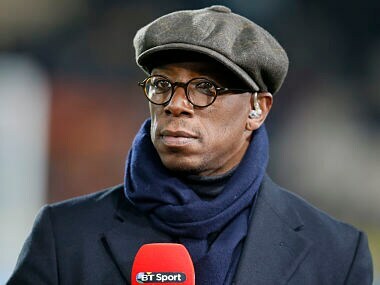 London: Former Arsenal striker Ian Wright has insisted Arsene Wenger must have been sacked as he cannot believe his old boss would have walked away from his post. 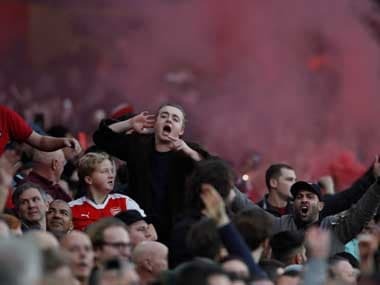 Arsenal haven't won the Premier League title since 2004 and now face a second successive season where they will finish outside the top four. 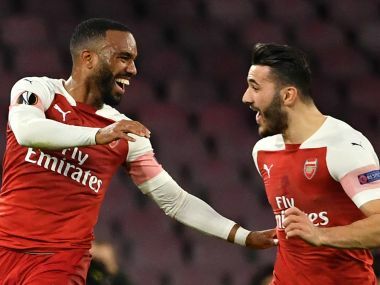 They'll also likely need to win the Europa League — Wenger's men are in the semi-finals — to qualify for Europe's elite Champions League tournament. 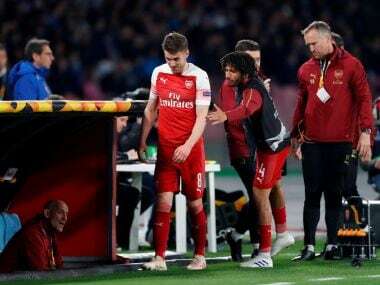 Wenger had faced repeated calls to quit from frustrated Gunners' fans in recent seasons but the 68-year-old Frenchman had remained steadfast in wanting to carry on. Wright, who helped Arsenal win the Premier League title in the early years of Wenger's reign, was adamant he must have been forced by the club's hierarchy. "Arsene Wenger is a man of principle, honesty and integrity -- that is why I am convinced he has been sacked and not resigned," Wright told Saturday's edition of The Sun tabloid. Meanwhile, Wright's former team-mate Martin Keown, who won three titles under Wenger, said leaving Arsenal would feel like a "bereavement" for the manager.